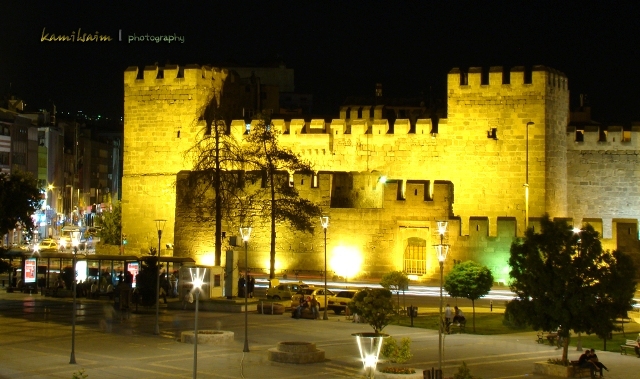 Notes: Kayseri Castle, is a castle built in antiquity and first mentioned in a coin during the rule of Gordian III between 238 and 244 AD. It went through multiple additions starting with the Romans, continuing with the Byzantines, Danishmends, Seljuqs, Dulqadirs, Karamanids, and Ottomans. The castle is made of an inner and an outer section with a total of 18 towers.